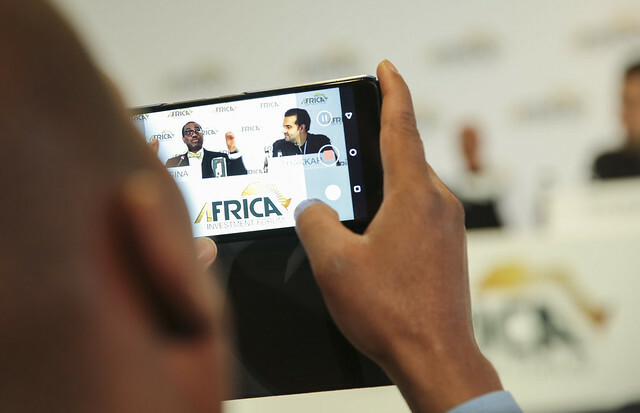 African high-tech player Mara on Friday announced the production of their newest product, the Maraphone – the first made-in-Africa, full-scale smartphone, soon to be manufactured in plants across Africa. The Africa Investment Forum is a co-financing and de-risking platform bringing together multi-lateral development bank’s, development finance institutions, financial investors, project sponsors and the private sector, and designed to bridge Africa's investment financing gap. Mara Corporation is an African Group headquartered in Kigali, Rwanda, started from a small IT business in East Africa to the globally recognized multi-sector investment group that exists today. Through its investments, Mara Corporation now employs over 14,000 people across 26 African countries in sectors spanning technology, financial services and energy. Mara’s key focus is to do good & do well at the same time.